The average plastic carrier bag is used for just 12 minutes, and can take between 500 and 1000 years to break down in the environment. In the UK, at least 200 million plastic bags each year end up littering our streets, parks and beaches. 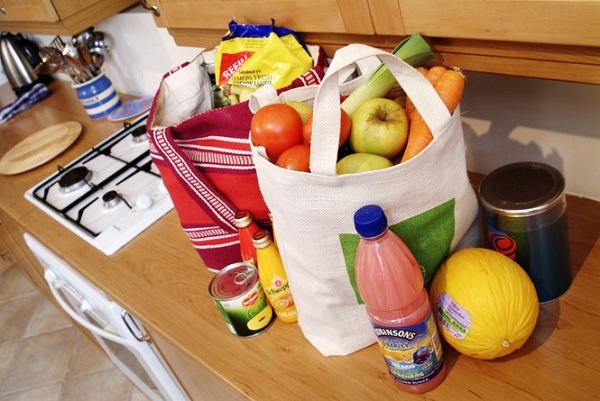 You can do your bit to reduce waste by taking reusable bags or carrier bags to the shops so you do not have to use new ones. It’s easy to keep a stash in the car, or to fold one in your pocket or bag. Or if you’re buying something small and not carrying it far, you might not even need a bag at all.